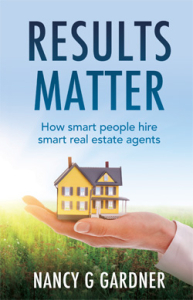 How smart people hire smart real estate agents. 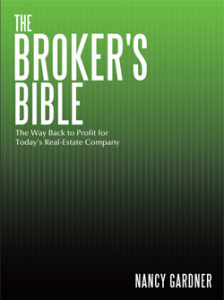 As a buyer or seller of real estate you’ll spend thousands of dollars on commission fees. Now more than ever, you want your money working for you in your buying and selling decisions. 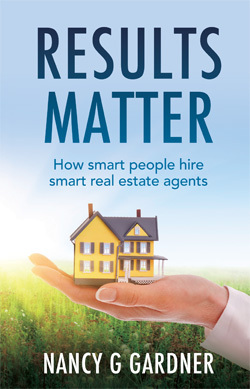 How can you be sure that you are hiring a skilled real estate professional? Does a relationship with an agent guarantee anything? Does the agent understand current market conditions and how they an affect your ability to sell? Learn how to interview real estate agents and what you can expect from them. Learn where the conflicts of interest exist and how to avoid them. Learn the objective criteria you can use to better insure you are hiring an agent with the skills to navigate a complex real estate market. Make sure your interests are fully represented. Nancy Gardner has been a real estate professional since 1979. Nancy has been a national speaker, executive coach and trainer since 1997. She has successfully coached hundreds of real estate owners, general managers, and managers in the practical basics of running strong, competitive and profitable companies throughout the United States and Canada. Her clients range from single office companies to large multi branch operations. These companies include independents, Franchised, Traditional and 100% models. 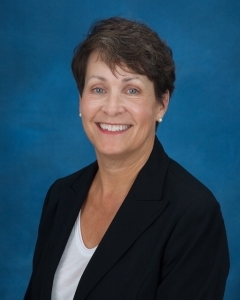 Nancy works in all aspects of real estate brokerage operations: value based recruiting and retention; planning, coaching, training and implementation; ancillary services and mergers and acquisitions. With Nancy’s guidance I became partner at the brokerage and her support and business savvy got me not only through consulting my agents in a down market and managing our real estate business to profitability in that same market, but ultimately through structuring the buy out and spearheading the strategy of the future of our company. The proof is in the pudding, or the budget. We wouldn’t consider going forward in the future without her on our team. She’s THAT influential on our success.